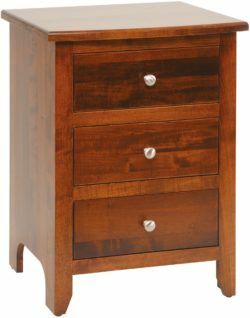 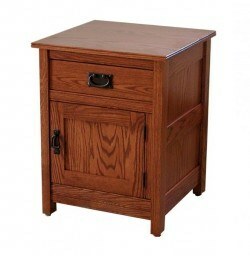 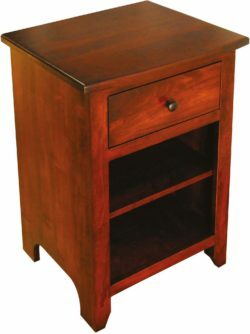 Amish Originals offered beautifully handcrafted bedroom furniture including beds, dressers, chests, and nightstands. 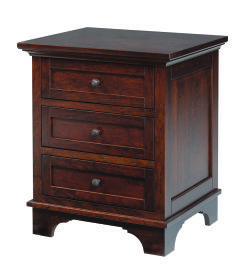 Our nightstands are crafted from the highest quality American hardwoods to ensure they will last for years to come. 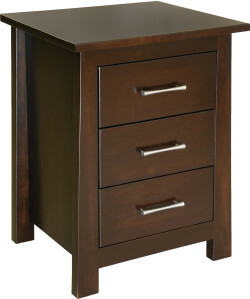 Nightstands are the perfect way to ground your bed and make it the focal point of your bedroom. 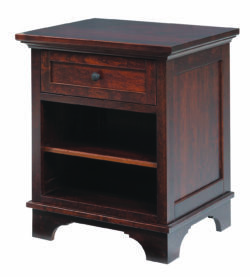 Add a table lamp and some decorative frames or books to your nightstand to complete the look. 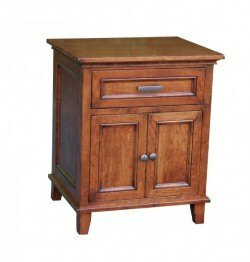 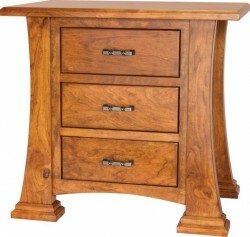 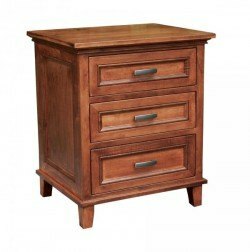 We offer a multitude of different nightstand styles to suit your decor. 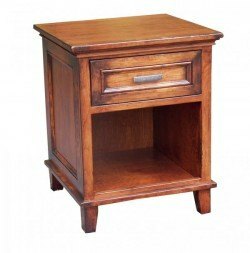 Many of our nightstands coordinate with other bedroom furniture to complete the look, but are beautiful on their own as well. 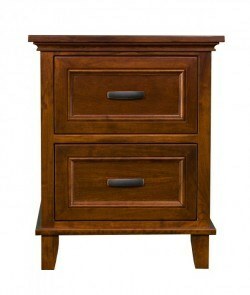 Choose from different wood finishes including Brown Maple, Cherry, Oak, and Quarter Sawn White Oak. 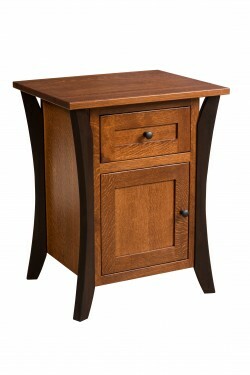 Contact us today to request a quote on a handcrafted nightstand.